Marc Gomez Arrested in Brutal NY Subway Attack of Elder Woman!! N.Y.P.D. 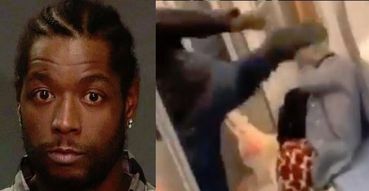 "The subject wanted for the brutal subway attack of an elderly woman IS IN CUSTODY!""